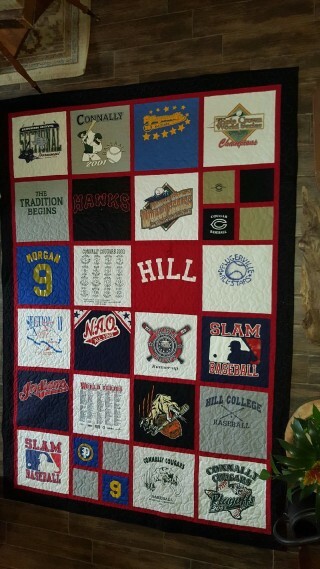 Paddy put together this quilt for her co-worker Terri, who had saved numerous baseball shirts of her sons from over the years. Not only is this a spectacular piece of art to look at, but what a wonderful heirloom with many stories and memories to pass on for generations. What used to be known as a social gathering among woman back in the early 1900’s has now become a favorite past time in today’s world. Many people actually invest in the long arm quilting machine, but if that’s not for you, there are local places where you can rent the machine to finish your piece of art! Perhaps you have an old quilt from your grandmother or family …..we would love to hear the stories behind them! Share them at your next visit here at 12 Oaks. One of the main concerns associated with all types of eating disorder is the lack of necessary nutrients typically received from a balanced diet. Without proper nutrition, gums bleed more easily, salivary glands decrease production, resulting in dry mouth, and if vomiting occurs often, enamel weakens. Those with an eating disorder should seek help from a trusted medical professional as soon as possible to help begin the healing process. In terms of dental health, our Austin dental office has some advice. Do not brush teeth immediately after vomiting. Rinse with water instead to limit damage. Continue to brush twice a day and floss once a day, every day. 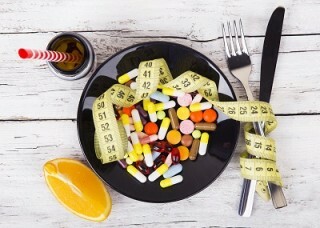 If you’re suffering from an eating disorder, we encourage you to find a treatment that works. Not only is your oral health affected, but an eating disorder can cause major whole-body concerns. At our dental office in Austin, we’re here to help keep your mouth healthy during recovery, and for a lifetime. Schedule an appointment with us today. A smile can do more for you than simply express emotion. There are also a multitude of health benefits associated with the act of smiling. All of us at our Austin dental office want to share the top benefits behind turning your frown upside down, showing off your pearly whites, and grinning from ear to ear. Not smiling often or hiding it behind closed lips? It may be because you’re embarrassed by your teeth. Don’t let yourself miss out on the benefits of smiling. We can help get you a confident smile with our cosmetic dentistry options. No matter your smile goals, we’ll work with you so you can get back to smiling. Call our Austin dental office and schedule an appointment today.